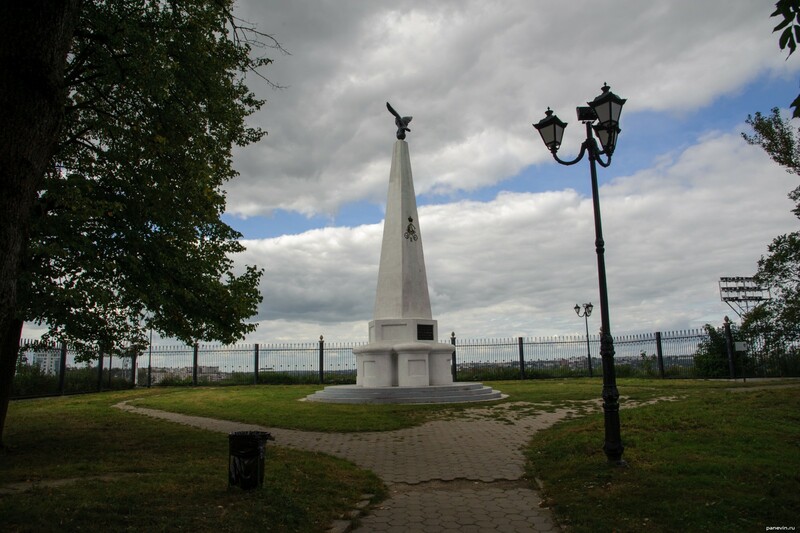 Monument to the Sofia regiment in the Lopatinsky garden — one of symbols Smolensk. That is surprising, the author of the project — the private soldier polka. Sofijsky a regiment has caused a stir at defence of Smolensk in war with Napoleon 1812 year, then with fights receded to Moscow, battled on Borodino and drove Frenchmen to Paris. 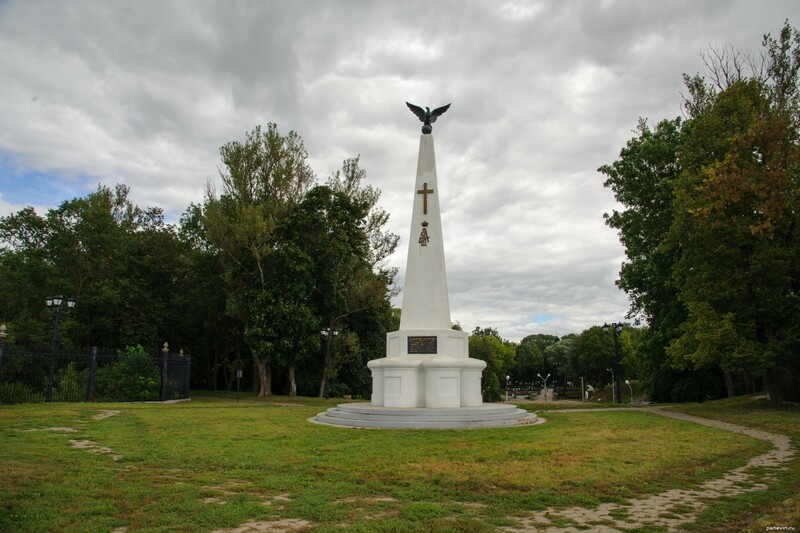 Blog, posts attractions, Lopatinsky garden, monuments, parks, Smolensk.